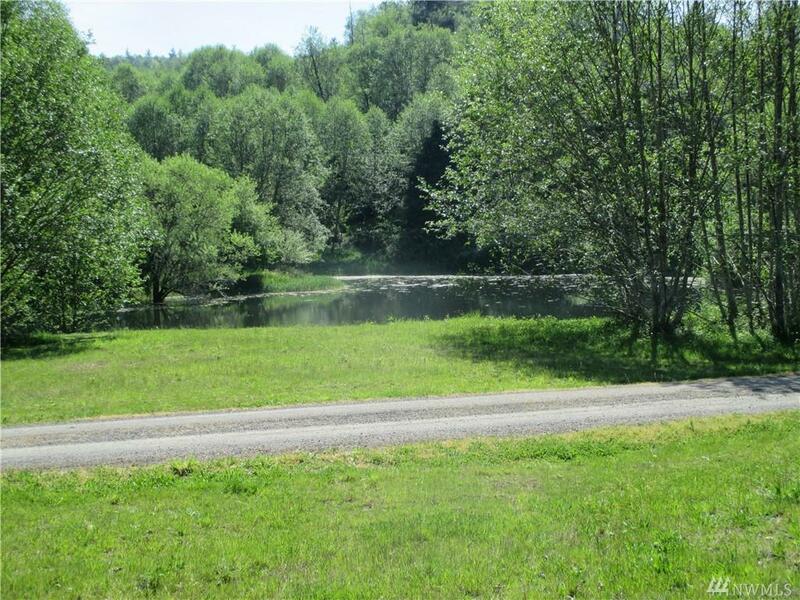 Tucked away in an exceptional area just under 4 miles from I-5 at exit 42. 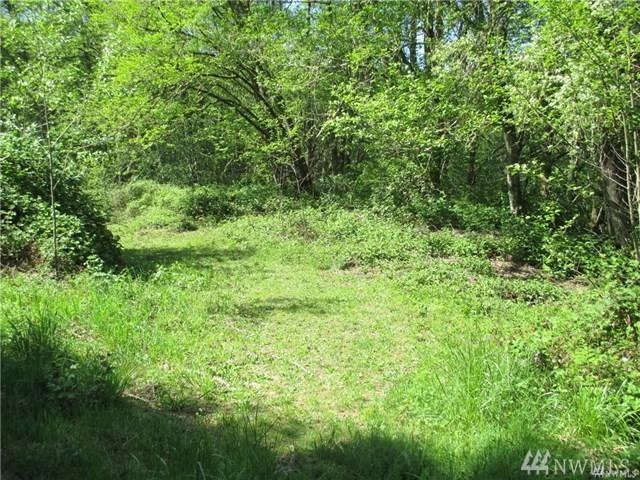 Very usable acreage with minimal restrictions for your new home. 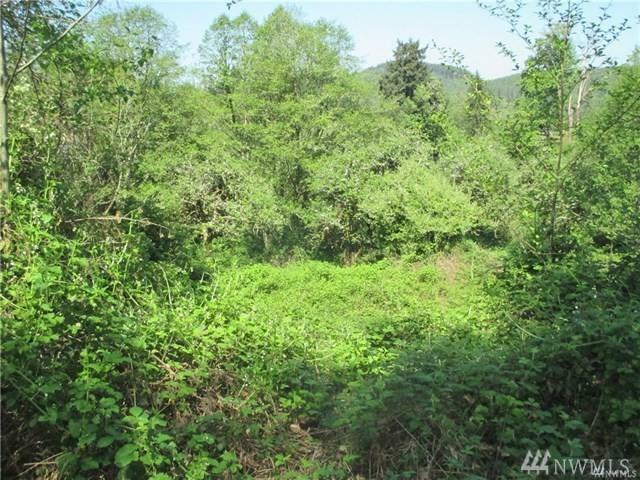 Lot includes shared well, soils test provided. 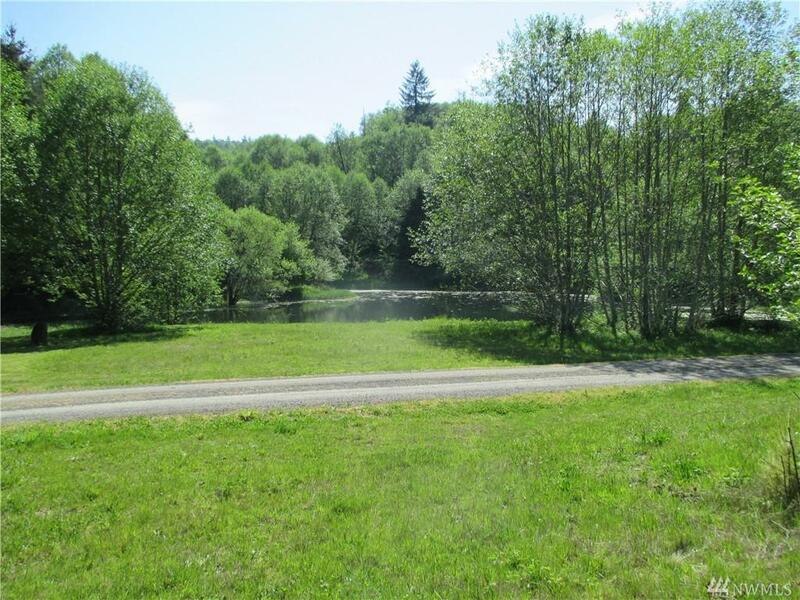 Several lakes stocked with fish in community with access for all occupants. Power and cable available. Livestock okay, no commercial businesses.